Spring is in Full Bloom – and so are Our Cheeses! It’s official: Spring has finally sprung. Sure, we might still be a little chilly, but we know that flowers are getting ready to bloom and little baby cows, goats, and sheep will soon be joining the world. Then suddenly, there will be bloomy cheese everywhere! We’re definitely not complaining – we love these young, soft cheeses made from milk that comes fresh from the pastures and goes straight into becoming cheese. They’re only aged for a month or so, allowing them to keep the grassy, fresh milkiness that we know and love them for. To celebrate spring, here’s a few of our favorite bloomy rinded, warm(ish) weather cheeses! Out of the South Adirondacks, comes this triple threat. First, a layer of lemony goat’s milk is enriched with fatty Jersey cow cream, to create a mushroomy, intensely buttery flavor and the utmost decadent paste. 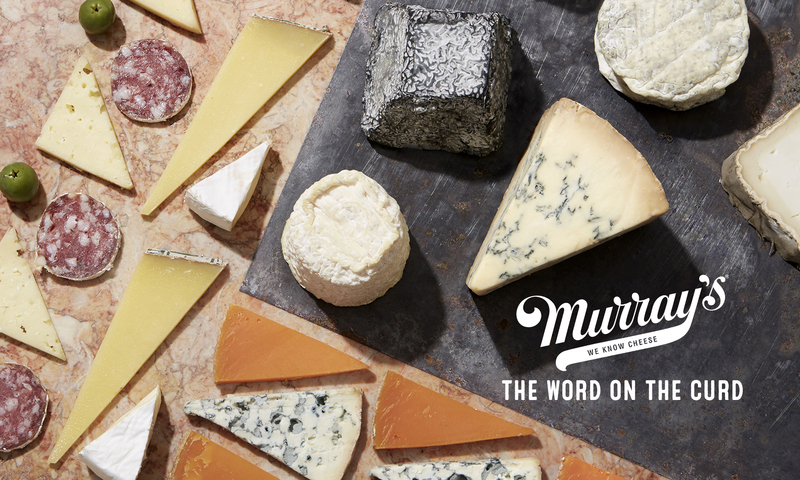 Murray’s buys these cheeses as soon as they’re made, then let them spend a little time ripening in our Long Island City caves. The hints of minerals from the fresh pastures at the foot of the South Adirondacks are coaxed out during this time, and it makes it the best cheese to have with a sparkling, fruity rose. Speaking of flowers blooming, our Hudson Flower is ready to grace your cheese plate. 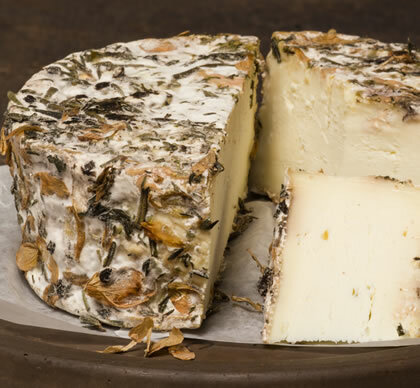 Young wheels of decadent sheep’s milk from the nearby Old Chatham Cheese Company are sent to our caves, where they then receive a fresh coat of rosemary, lemon thyme, marjoram, elderberries, and hop flowers, a flavorful blend based on the sheep’s springtime diet. These bright herbs impart a certain woodsy, floral aroma that always get us in a springtime sort of mood and make an unforgettable flavor. 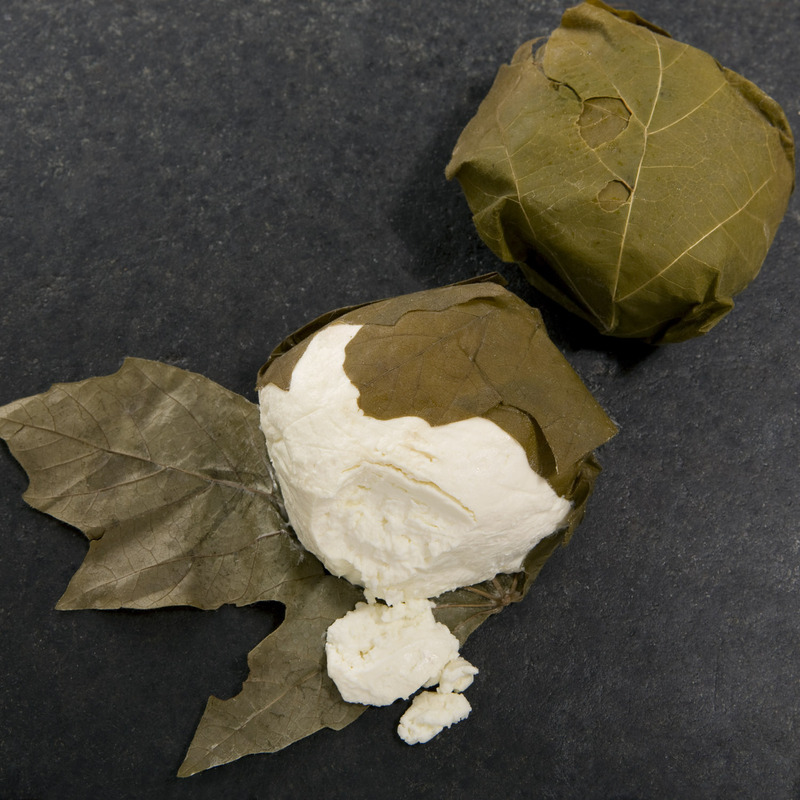 Every time we carefully pull back the edges of the maple leaves that wrap up this rindless chevre like a gift, we feel like we’re welcoming spring itself. The incredible balance of deep, smoky richness and clean minerality comes from the diet of the goats, who are set to pasture year round. But we love it best in the spring time, where the lemony, grassy goat’s milk is at its best. The little round is then smoked over alder and maplewood, then wrapped in leaves and misted with bourbon. These citrusy nuggets are the epitome of bright, crisp spring cheeses. These small, bloomy wheels come from the Hudson Valley creamery, Four Fat Fowl. 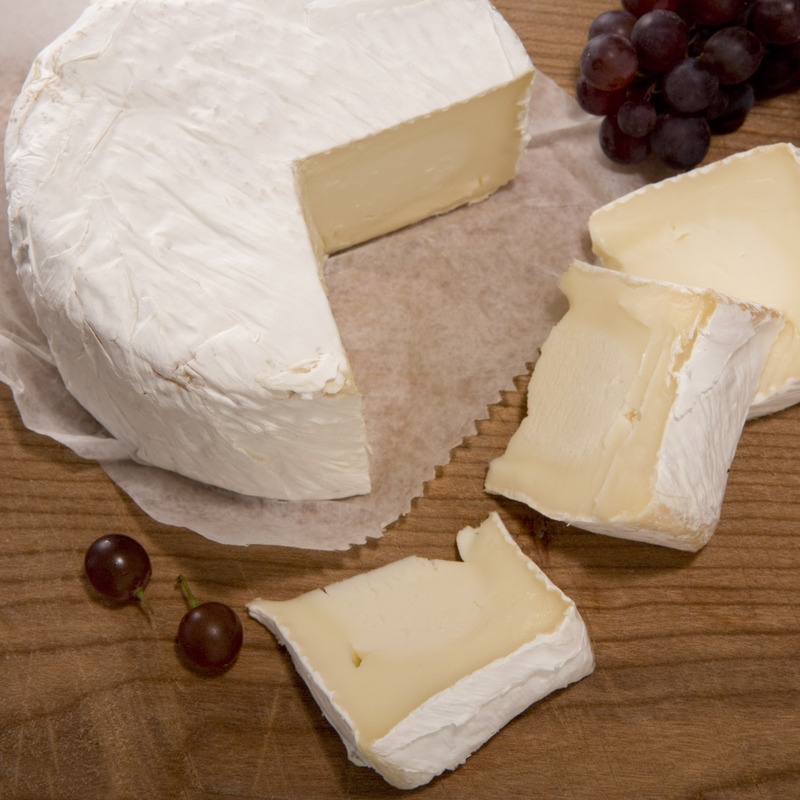 A triple creme made with the cream from Jersey cows (arguably the best, creamiest milk there is), these little wheels are delicately buttery, with hints of sun-dried wheat, newly emerged grass, and sweet cream beneath the pillowy rind. If we’re talking about local terroir (that taste of place we love), you know we’re talking about St. Stephen. If you’re looking for even more of that fresh spring flavor, drizzle it with local wildflower honey, and find something bubbly to drink. 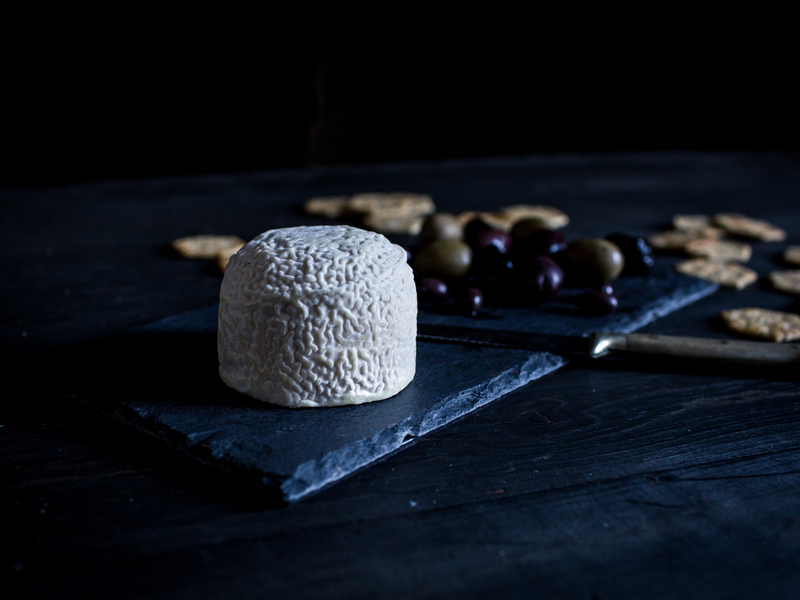 The brainchild of one of America’s most innovative and groundbreaking cheese makers, Allison Hooper of Vermont Creamery, this beauty is made with fresh pasteurized goat’s milk that comes from family farms. 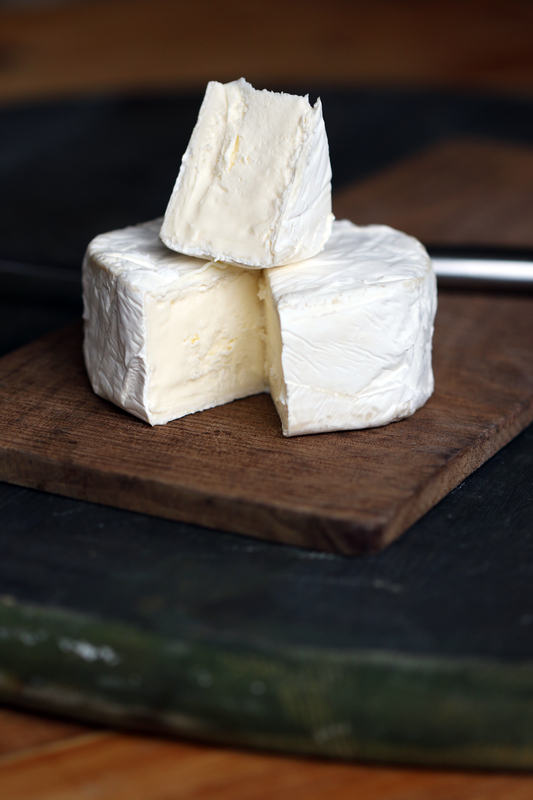 Once those farms are teeming with baby goats is when this cheese really starts to shine. The fresh, grassy notes are brightened with the velvety paste and unctuous creamline. We want to celebrate this perfection (and the blooming of springtime) with a glass of something sparkling. Go classic with a French champagne or an American cider.